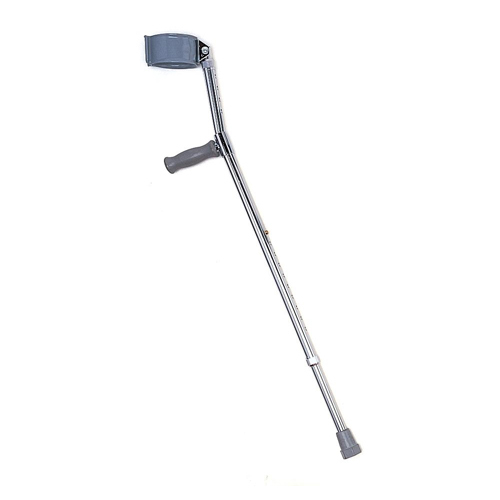 Nova’s adult forearm crutches are height-adjustable and made out of lightweight aluminum. 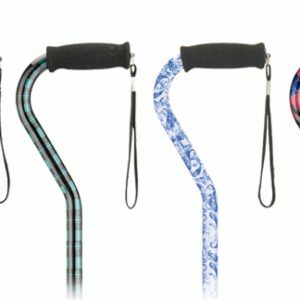 Perfect for users who are irritated by underarm rubbing and bruising caused by traditional crutches. 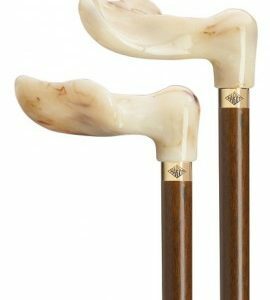 Also known as ‘European-style’ crutches. Sold in pairs. They are for users between the heights of 5’3″ and 6’2″. 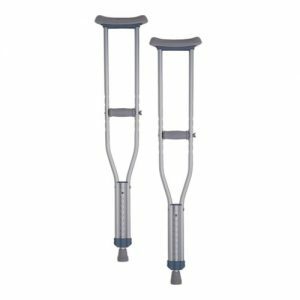 The weight of the pair of crutches is 3.8 lb.